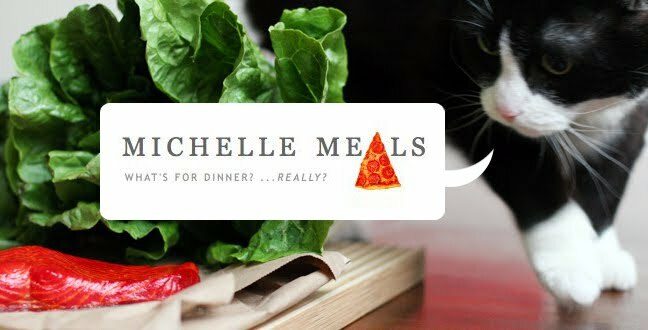 Michelle Meals: Trick or sweet! Dinner was a ridiculous mix of leftover Starbucks farfalle from lunch, oreos, nachos and candy corn. Sigh. I did however make this equally ridiculous Halloween bark. I found the recipe here via Tastespotting. Note that it is inhabited by tiny orange dinosaurs (I couldn't find regular Halloween sprinkles). I was skeptical at first site, but this drew me back to the coffee station several times on Friday and a couple times today. This is now my new favourite thing and the only way I can possibly enjoy candy corn.